Intro: Welcome back to Monthly Ice Cream Blogs! 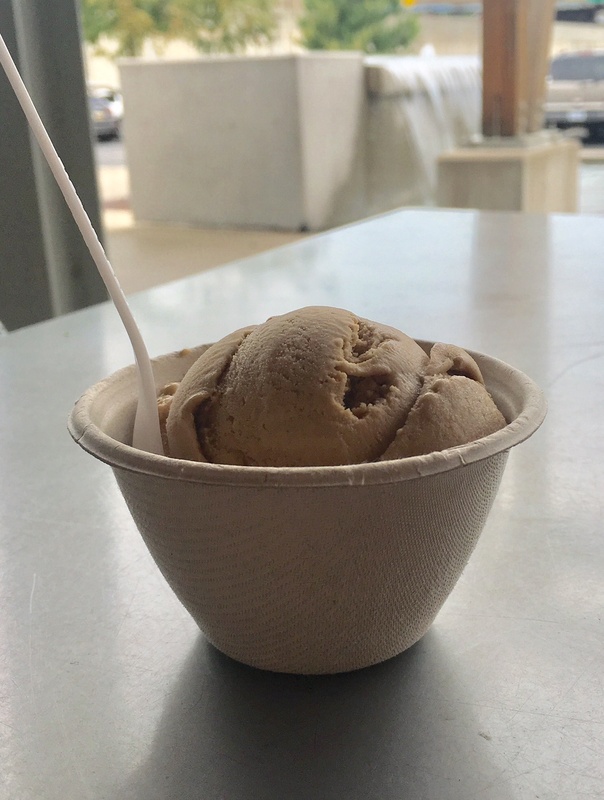 For the second scoop in our summer series we went to Love’s Ice Cream in Grand Rapids, MI, and no shocker here, it did not disappoint. https://workboxstaffing.com/wp-content/uploads/2018/10/WBX_Logo_RGB.png 0 0 CurlyHost https://workboxstaffing.com/wp-content/uploads/2018/10/WBX_Logo_RGB.png CurlyHost2018-08-18 13:30:002018-08-18 13:30:00"Monthly Ice Cream Blog: Love's Ice Cream"